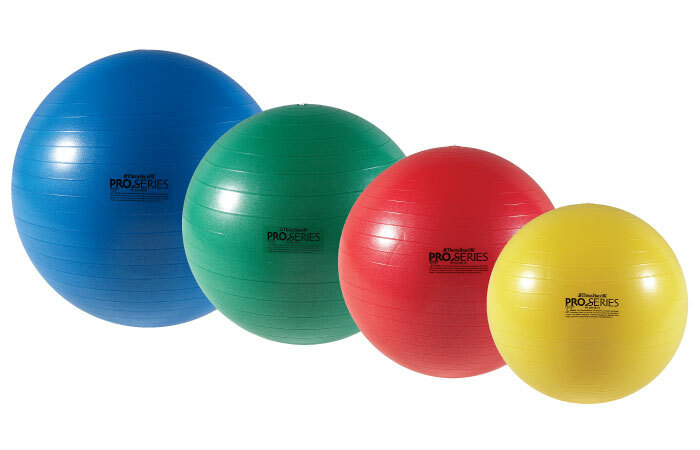 Use a giant workout ball to get a feel for what impact should feel like. Place the ball at hip height and take your set up. Try and feel like you're driving your hips into the ball and are compressing the ball into the wall. Don't let the upper body lean into the ball, just try and compress it into the wall with the lateral driving motion of your hips. You can also use the ball to stretch and improve your range of motion, so it's well worth investing in for a number of golf and health related reasons.